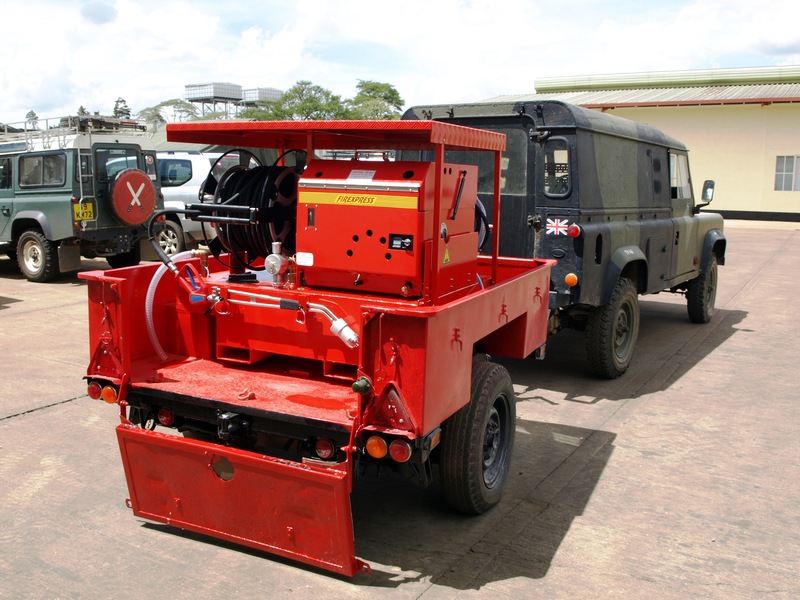 Most types of fire fighting equipment are either designed for professional trained fire fighters or for individuals without any training, the physical strength, technical knowledge or experience of handling fire fighting equipment. 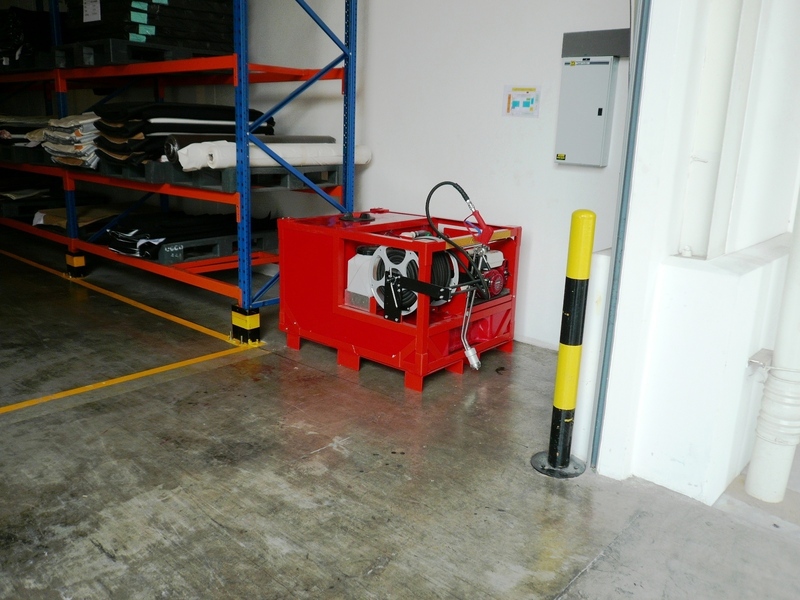 The systems developed by Firexpress bridge this gap as the technology allows for a variety of different systems to be developed with various sizes, ease of operation and maintenance. 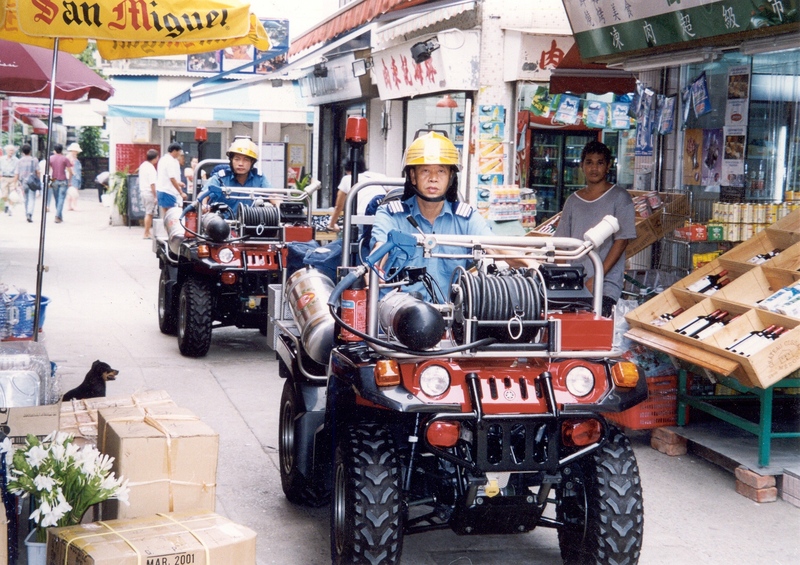 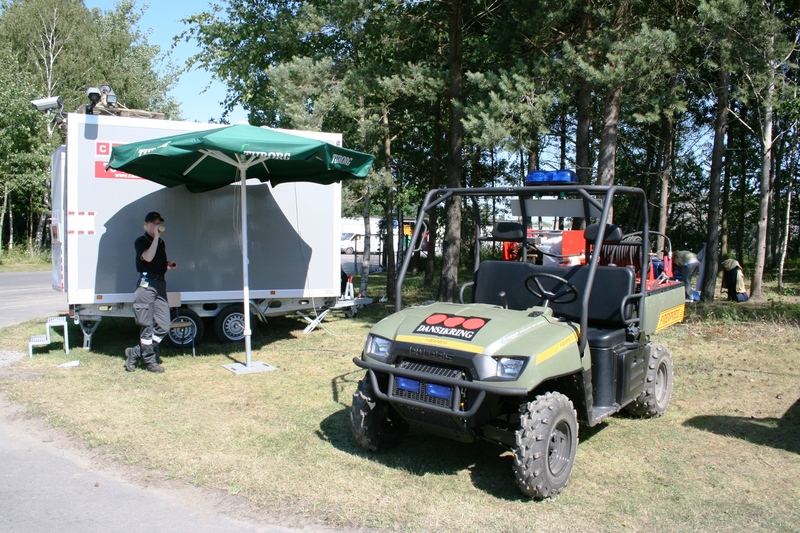 All types of fire fighters will be able to find Firexpress fire fighting systems suitable to their needs. 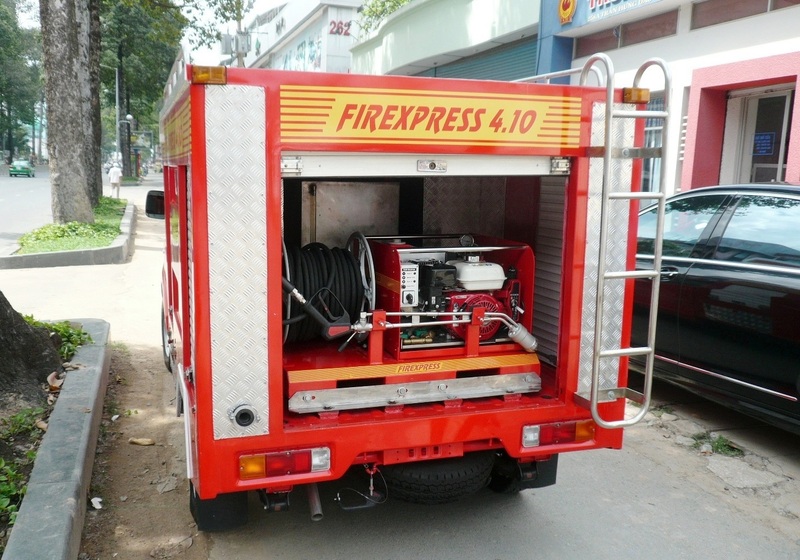 As Firexpress is able to customize solutions no call for fire fighting systems will be unanswered.